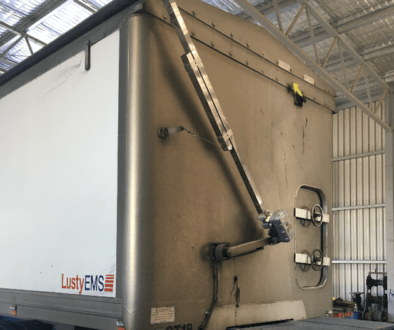 TRUCKIES around Australia will find the Delta Electronic Landing Leg a necessity rather than an option once they have used it. 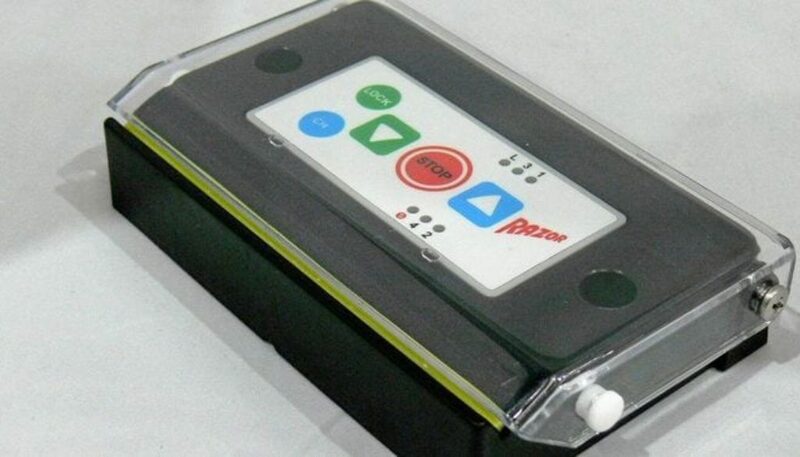 Since 1998, Razor International has been developing state-of-the-art electronic and automated control systems for semi-trailers and rigid trucks, saving transport drivers time and money, and reducing the risk of physical injuries. With innovative products like the Delta Electronic Landing Legs, Delta Front to Back and Delta Rollover Power Tarp systems, the Power Door and the Top Runner, Razor International surpasses global best practice when it comes to incorporating new trucking automation technology with occupational health and safety. It was 21 years ago when Razor International Australian owner Geoffrey Watson and Darryl Baird invented the Delta Landing Leg which has been upgraded with new world class technology. Such has been the advances that it is now on the market as a new product by the company. Since then it has been redesigned into a much sweeter and efficient product. It is great for drivers’ safety and convenience and is also a lot more efficient. It comes with 21 years of experience from the two inventors. Truck drivers face a variety of hazards because of the size of the machinery and equipment they work with on a daily basis as they keep Australia supplied. 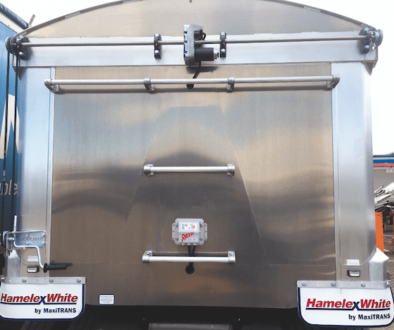 It is common place to see drivers at roadhouses or rest areas around the country struggling to change a trailer while having the added pressure of delivering their load on time. 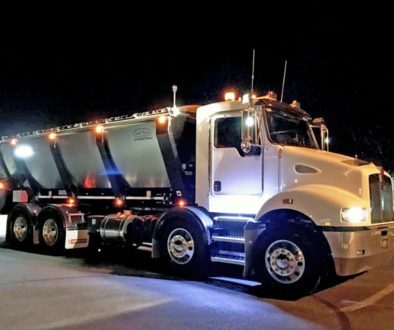 As they get older, the task is much more difficult for truckies in an industry where younger drivers are in the minority. The average age of Australian truck drivers is reportedly 48 which makes this product ideal. With a slogan ‘Let Razor Do The Hard Work’, its makers say this really is a risk-reducing product which makes it safer for the drivers. The Delta Landing Leg is now being marketed internationally with targets being in the US, with interest from South Asia and Europe. The main distributor in Australia is JOST which had offices in five states. “Razor is a proud supplier of JOST Australia, they help us distribute our flagship product, the Delta Landing Leg System, to every corner of the country,” a company spokesman said. The system is powered by an independent power kit that is supplied with each unit, once bolted on and wired up, the Leg Drive Unit will be ready for action.